Category: Info on our Services! 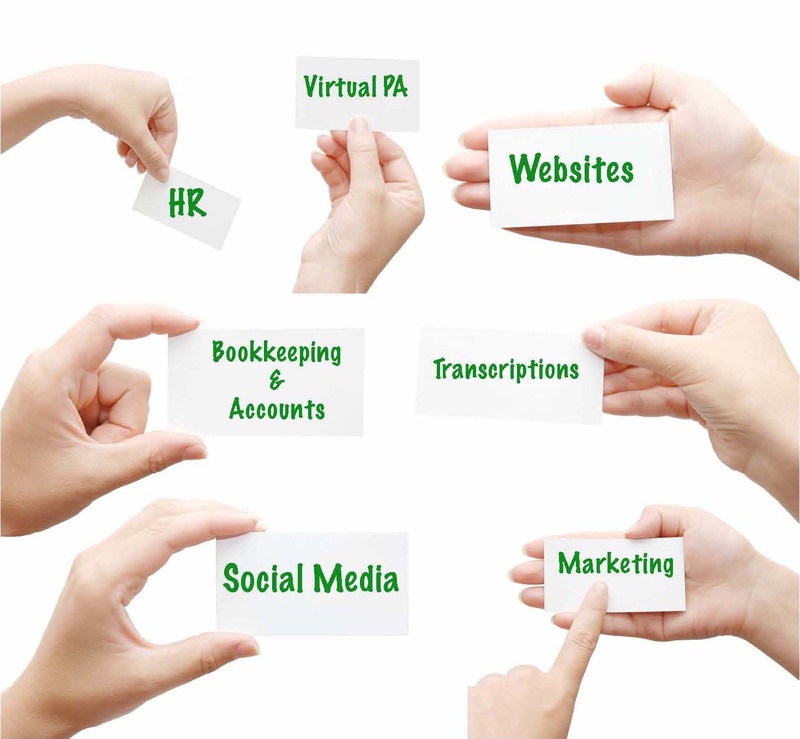 The benefits of using a virtual assistant – GO Get Organised! If you’re getting bogged down with the day-to-day tasks of running your business, and finding it hard to concentrate on growing it, then you probably need some extra help. But what if you don’t want to employ someone permanently, or don’t have the office space to accommodate more staff? Then you need a virtual assistant. It’s a really flexible solution – you only pay for the hours worked, and this can vary from week to week according to your needs. There’s no commitment involved, as there is when employing a permanent member of staff, and you can review your options as you go along. It gives you access to professional staff with diverse skills – virtual assistants can often offer a range of valuable skills, not just general admin experience; they might have a background in marketing, for example, or IT. It frees you up – with someone else looking after the time-consuming tasks that were previously dominating your day, you can focus on other aspects of running your business. This will enable you to increase your own productivity and grow your business more quickly. And once your assistant knows the ropes, they can provide cover when you’re on holiday (or ill). It is extremely cost effective – virtual assistants work on a freelance basis, so there are no HR considerations for you to worry about (eg tax, NI, holidays, sick leave). They incur no overheads (eg desk space, equipment), as everything is done remotely, and you will also save on recruitment and training costs. 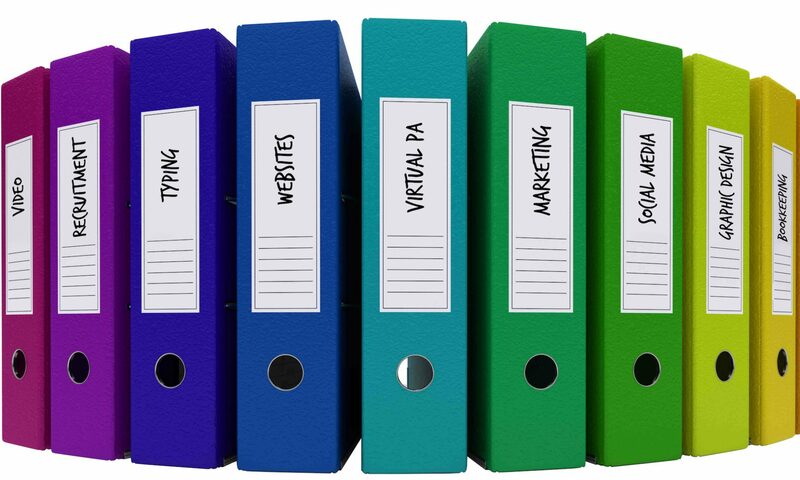 Here at GO Get Organised we have a team of virtual assistants ready to support you. We specialise in finding exactly the right person for you; someone who will match your business needs and suit your particular way of working – and most importantly someone who you can trust. This is such a vital aspect of working virtually, and we believe that it’s key to developing a strong relationship with your virtual assistant. ganised, we can offer a fourth option: expert help at affordable rates – however much you need, whenever you need it. We have a team of professionals from a whole range of different backgrounds – from accountants to web designers to marketing managers – with one thing in common: the desire to work flexibly. This means that we can offer our clients access to a talented pool of experts on an hourly basis. This model may be unusual but it makes total sense when you need extra help. It brings together two sets of people in a perfect match: workers who want to utilise their valuable experience and skills in a way that fits in with their lives, and employers who want to find an efficient and effective way of meeting their business objectives. So what are the benefits of working with us in this way? There are no upfront agency fees, and you’re not committed to an expensive contract. You only pay for the hours worked by our team member (you can set a maximum if you like), and our rates are very competitive. 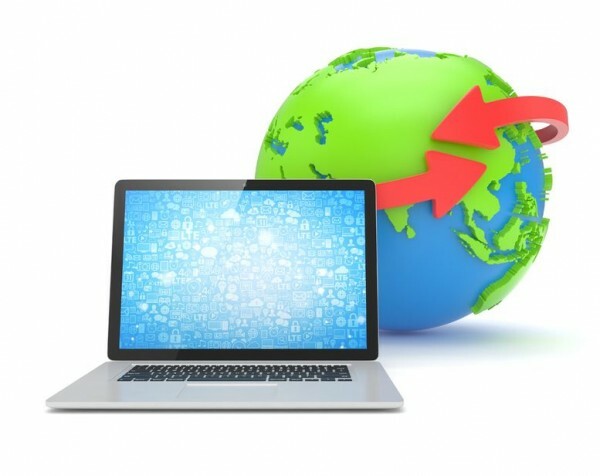 We are happy to work remotely or on site – whatever suits you best – so you could also save on overheads. There’s no time-consuming recruitment process; you can leave it to us to find exactly the right person (or people) for you – subject to your approval, of course. Having access to such a wide range of skills means that we can quickly and effectively meet your needs. This is especially helpful if you have multiple tasks requiring different types of expertise. When your budget is tight, it can be tempting to buy in cheaper support from less qualified staff. But with GO Get Organised you get the best of both worlds – affordable help from professional workers with years of experience. What kind of expertise can we offer? Our finance team can help with bookkeeping services, management accounts, payroll, VAT, year-end accounts, software set-up and training, and much more. Please visit GO Get Organised Finance for more details: http://www.gogetorganisedfinance.co.uk/. Our web team can help with all aspects of designing and building websites, as well as ongoing editing, copywriting, SEO and social media management. Please click here to see some of our recent projects. We can provide all kinds of office support – both general and more specialised – including office management, project management, PR, marketing, transcription, HR, database cleansing and much more. But if this doesn’t cover your particular requirements, please don’t be afraid to ask. We’re used to dealing with all kinds of requests – including the recruitment of permanent staff – and it’s our business to find the expert help that you need. – You can’t get out there to generate new business, because you can’t get away from your day-to day tasks. – You can’t afford to employ new staff. – You’re anxious about taking people on for a fixed term in case business doesn’t come in as quickly as you hoped. What if you could have just a few hours of help – as and when you need it – and then have more as things get busier? Get-Organized offers a new way of working, where we have no contracts or upfront fees. You simply use us as much or as little as you require – like a ‘pay as you go’ admin service. We are a team of very skilled and experienced individuals who want to work flexibly because we are parents. We have all worked to a high level professionally for many years – we don’t want to lose our skills, so what better partnership than to work with small to medium sized businesses who need our skills, experience and flexibility to grow? – No more temping agency fees. – We can work from your office or virtually. – We have come across most things in our careers – it is safe to say that we are unflappable! – We offer a highly professional and efficient service. – All of our services are very affordable. So when you get a busy project in – maybe you need a transcription or help with a presentation – get in touch with us. And remember, we don’t shut the door at 5pm – we’re happy to work in the evenings too, so all will be complete by the time you start the next morning. Having a Virtual Assistant allows you a flexible way of working, if you work from home and don’t have the space, it isn’t a problem (there is no need to build an extension to the office just yet!) and it also helps to keep costs and expenses down. The Proof is in the Blogging! Well at the beginning of the month I sat down and wrote a blog post all about the benefits of blogging. I then shared that blog post on a number of different social media platforms and groups within them. Not only did it create great engagement from people, it also increased our website traffic by 44% so far this month! It just goes to show that blogs posts (when shared correctly) really do help to drive traffic to your website, keeping it fresh and current. Social media works very well with blogging. A blog post gives you great content for posting tweets and updates and can last you a good month with the content from that blog, it has great mileage and always something that you can come back to again later on when you feel it is relevant. I urge you all to start writing a blog post and keep the content flowing and if you need a hand then we are always here willing and waiting to help you to Get-Organized! www.get-organized.biz or email us on hello@get-organized.biz. Blog Away… The Winter Blues! It’s scary where time goes – I can’t believe that we even had Christmas, it came and went so fast! I’m sure I’m not alone when what feels like last week was actually last month. Running a business makes my time go even faster, so it’s even more important to be organised. Websites are one of the hardest things to keep on top of. We all have them, but how often do we actually update them? Blogs are a great way of keeping sites fresh, with really rich and engaging content, but many people just don’t have the time to write new posts. There’s nothing worse than visiting someone’s blog page, only for it to come up with ‘last update 2010’. In the past, search engines like Google put an emphasis on keywords (the words that you use to market your business), but now they use advanced formulas that determine how frequently you update your website, as well as the quality of your content. Where you rank in search results matters. One of the most effective ways to increase your ranking is to add unique, high quality content on a regular basis by blogging. The number of business websites out there that are ‘static’ – without new, regularly added content – is staggering. Without a steady supply of new and valuable content, continued interest in your site and the perception of your company’s value will wane. Google robots index your site every so often and if, over time, they don’t see anything new, then guess what? Your page-rank tanks. So when a potential customer searches for your product or service, your site might be listed way down the list of results. Around 60% of all clicks go to the top three search results – 75% of users never scroll past the first page of search results. No matter what your business website’s main objective is – information, eCommerce, lead-generation – blogging will increase your traffic. Blogging humanises companies and gives them a personality. No one wants to be seen as the forgettable, dull, out-of-touch business. Blogging is more interactive than newsletters or email blasts. If your posts are interesting and informative, or even a little controversial, your readers will be much more likely to engage, post replies and share socially. You’ll gain a much better understanding of your customers. Good blogging is highly social. Encourage readers to share and repost links back to your blog on social network channels. This increases the reach of your brand and your message. Companies that blog have 434% more indexed pages. That means more leads. Companies that blog have 97% more inbound links, resulting in huge rises in page ranking. Blogging costs significantly less than traditional marketing activities such as direct mail, telemarketing and trade-shows. Well, if that isn’t enough to inspire you to blog, I don’t know what is! But it still doesn’t give you any more time in your day, and that’s where we come in. We have put together a very reasonable blogging package. One of our talented and experienced writers can produce a blog article, tailored specifically to your needs, for just £40. No monthly contracts or annual fees – just £40 per 400-word blog article (we can of course make them longer if required). As we like to make sure there are no secret fees, the only extra cost will be an initial one-off £20 consultation fee. This will involve one of our writers contacting you for a chat to establish exactly what you want to achieve, and to discuss ideas for articles. If you decide one article is enough, that’s fine, but if you decide you’d like one quarterly, monthly, fortnightly or weekly, that’s great! We can help you with any request. We can also offer an additional service (costing just £10 per article), where we provide you with five suggestions for promoting your blog article on the social media platforms of your choice – for example, 1 x Facebook page update, 1 x LinkedIn profile update, 3 x Tweets. Come on, let’s get those websites freshened up – we have a talented team who are raring to go. To find out more about us visit www.get-organized.biz. If you are interested in having a blog written please email us at hello@get-organized.biz with your name, telephone number and a brief description about what you do, and who you wish to reach. We are happy to help, and will call you back at a convenient time for you to discuss ideas. Get-Organized it’s a fresh New Year & it’s time for a Cleanse! 1. I must Get-Organized (sorry I couldn’t resist – but it is so true!) this year. So much to do, and 2014 is going to be my year to crack on and get on top of it all. 2. I must lose weight and get healthy. I bet the gym subscriptions rocket this time of year! However, I can definitely help you with the first one – Get-Organized. I believe everyone feels the same in January – it’s a fresh year and it makes you feel that it’s time for a fresh start. Well, when you get back in the office and have that thought – call us. How many times have you called up a contact from your system, only to find that person has moved on and you don’t know who their replacement is? Database cleansing is a good place to start to Get-Organized! We have a skilled and experienced team that can help go though your client database/CRM system, and carry out the time-consuming – but so very important – job of making sure that the contacts you have spent years building are still current. It’s very embarrassing for a business to send out information to a person who left that company five years ago!